I am sorry for neglecting my blog for a few days. Sorry for delaying the deadline. Sorry for breaking your gundam into pieces. 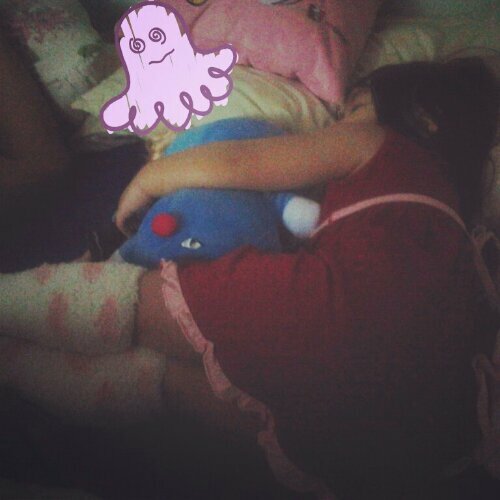 It all started when Amani had fever again. Last two weeks, she had a fever. But it only last for 2 days. On Wednesday, her temperature suddenly hits high. This time, we brought her to see the paediatric. The paed said she was infected from virus of the weather now. Today is the fifth day, her temperature is still high. This is one of the challenge I had to face. I have been delaying my deadline because of this. 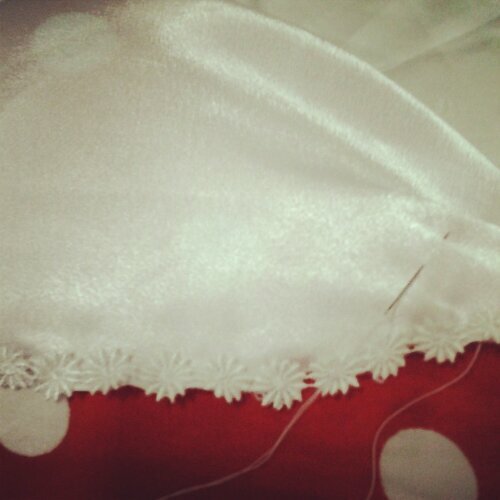 I am struggling hard to finish the dowry decorations now.Customer always right, no matter how. I am so so sorry to dissapoint you. Now, this incidents complete my bad hair week! 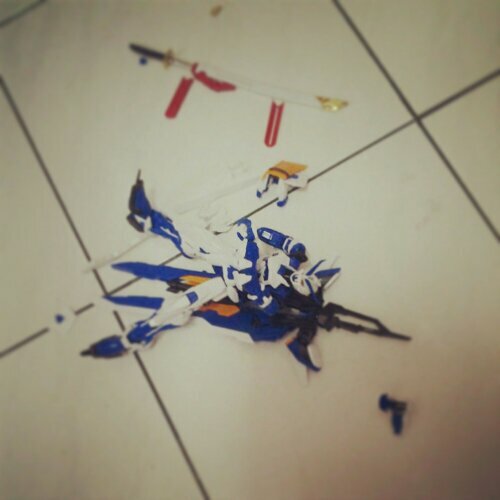 I had accidentally broke my brother’s Gundam into pieces. I am very very sorry and you are on my treat whenever you want, bro. Oh I just want to runaway from this stress. But I know I can’t. I have to face it. Yeah… that’s right! 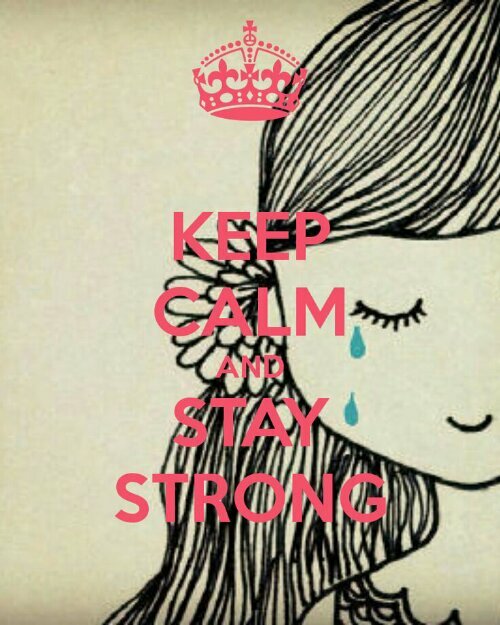 Keep calm and stay strong! I remember one sentence that my mother always told us. Well, she was referring to the insane people. But here, I’m addressing the word Gila as an addiction. I realised that each of my family have different kind of addiction. This is based on my observation. My father’s addiction is shopping (yes, don’t be surprised, my mother’s addiction is Orchids, my eldest brother’s – bicycle, motorcycle, my sister’s addiction – shoes & handbags, me…well.. 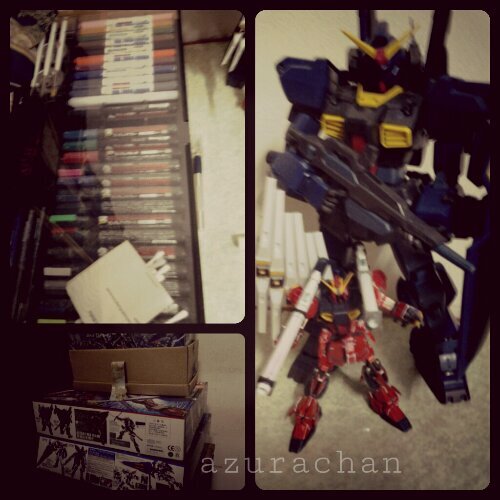 I bet you already knows – books and craft, my younger brother – football and my youngest brother’s addiction is Gundam. In fact he’s the one that I want to highlight in this entry. Now take a look at his collection. Almost out of space, as you can see. And still aiming for others. Of course my parent was ‘bising’ when he bought it, cuz those Gundams weren’t cost like any other robots. 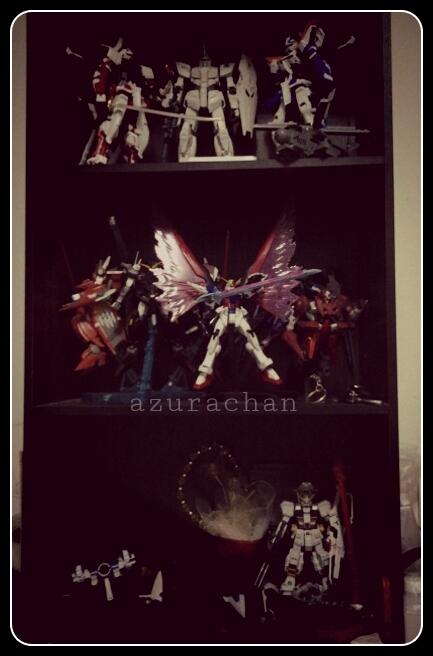 I used to buy Gundams for DearDear’s birthday and it was a second grade, still cost for RM70+. So I asked them, what’s so special of collecting Gundams? And then they gave me the same answer. The great passion was during the process of assembling the gundam kit. Given those to me, I’m sure I’ll be taking for thousand years to finish one model. Lol! I only love to look at the finished model. Next target: Samurai Gundam. Hehe. Gundam T-Shirt! 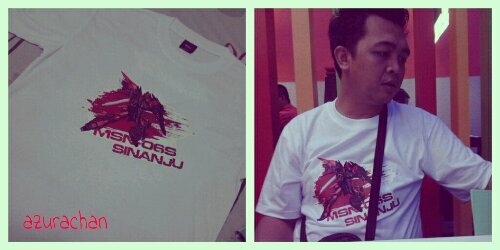 Since he is a big fan of Gundam, so I decided to order one for him. Terus pakai. Hehehe. Hah. Anak sapa dalam trolley tu? 😛 I’ve found the way how to make Amani behaves. Just put her inside the trolley and she enjoyed playing around inside it. No intention to ‘dera’ her ok. Hehe.